Although the iPad Mini has yet to be confirmed by Apple, at least one source is claiming production will ramp up this September at the Foxconn facility in Brazil. According to a source that spoke with Japanese Mac blog Macotakara, the iPad Mini is indeed real, and Foxconn Brazil will be producing a large amount of the supply for them beginning in September. What isn't clear is if that is the launch date for the rumored device, the build up of supply prior to launch or augmenting existing production from the Chinese factories. The source also went on to add that the new tablet will have 3G capabilities and will be extremely thin, coming in at a depth that is no thicker than the current iPod Touch. The rumor of when production will begin matches up with a report that The Wall Street Journal discussed earlier this week, so it is unclear if this is new information, or possibly the same source. 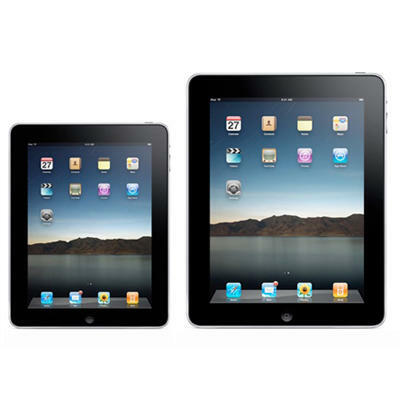 Any way you look at it, however, the number of rumors surrounding the iPad Mini are getting rather difficult to ignore.